This year’s Asia Response Team Training will be taking place at the Christian Academy Japan in the city of Higashikurume, Tokyo, Japan. There will be an orientation taking place on Monday, February 25th from 4 to 6 pm. This will be followed by the Response Team Training (RTT) taking place Tuesday, February 26th through Thursday, February 28th from 8 am to 5 pm. Please note that the orientation is an important part of this conference. Please plan to attend it. If your agency fits this criteria, we would like to invite you to the Child Safety Response Team Training - February 25-28, 2019. The Response Team Training will be taking place at the Christian Academy Japan the city of Higashikurume, Tokyo, Japan. The Toyoko Inn is where we recommend that you stay. While there are other hotels nearby the Toyoko Inn is within 5 minutes walking distance of the school. You will be responsible for making your own reservations by phone call or through their website. In order to book your rooms 6 months in advance and to get a discounted rate you can become a member of the hotel chain, which has hotels located all over Japan, Cambodia, Germany, France,and Phillippine. To become a member, it costs 13USD, however you will save $13 for the 4 nights you stay if you do become a member. You can become a member on their website. You can still make reservations at the Toyoko hotel as a non-member but you will not be able to reserve a room until 2 months before the conference. It will be first come first serve at that point. There are other hotels located nearby should you decide to stay elsewhere. Breakfast will take place at your hotel. Lunch and snacks will be provided by CSPN at the school during the conference. For dinner you are welcome to dine out at local restaurants or food stalls. *Please note that only the cost of your lunches for Tuesday, February 26th through Thursday, February 28th are covered in your registration. Each conference participant is responsible to determine whether or not you require a visa to enter Japan. If you need an invitation letter you may request one by emailing the CSPN Administrative Assistant at adminassist@childsafetyprotectionnetwork.org. We recommend flying into the Haneda airport which is closer to the Christian Academy Japan (About 2 plus hours by car and train). However, you can also fly into the Narita airport which is about 3 hours away. Tokyo has a highly effective transportation system. There are limousine buses as well as subways. From Narita and Haneda international airport, there is a limousine bus departing to Tokorozawa station which is the final stop (about every 25-30 minutes from Haneda and less frequently from Narita). From there take Seibu Ikemukuro line to Higashi Kurume station. Hotel is less than 5 minutes’ walk to the station. There are also several train routes to get to the Higashi Kurume station (Seibu Ikemukuro line). This requires 2-3 transfers which can be confusing to the first-time visitors to Japan. This is the faster and more affordable option if you like to try. Please note that you should receive a confirmation email once your registration is complete. 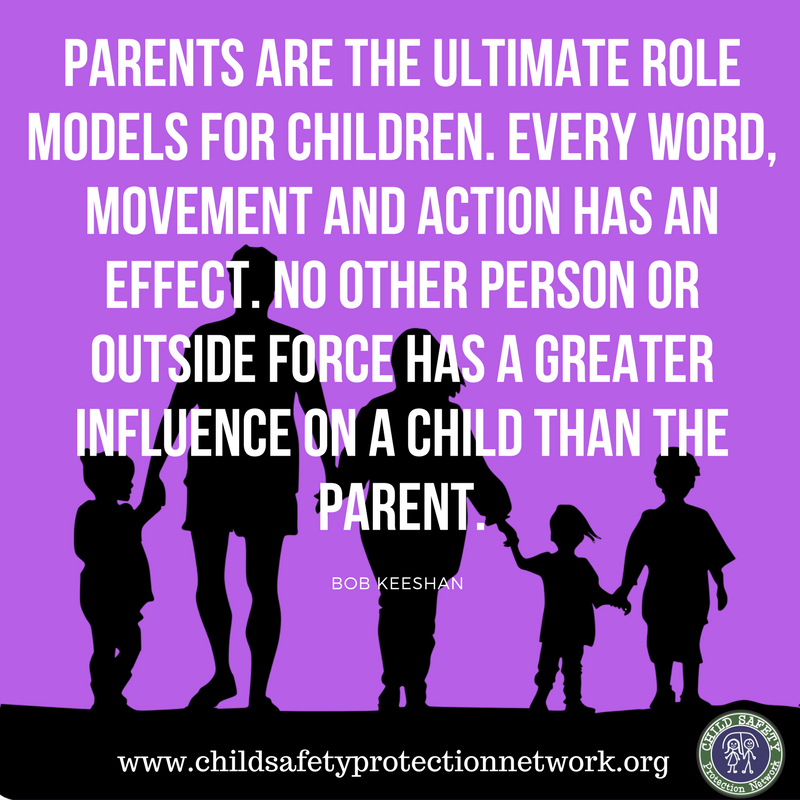 If you do not receive one, please contact CSPN's administrative Assistant at adminassist@childsafetyprotectionnetwork.org. This Registration is now closed.